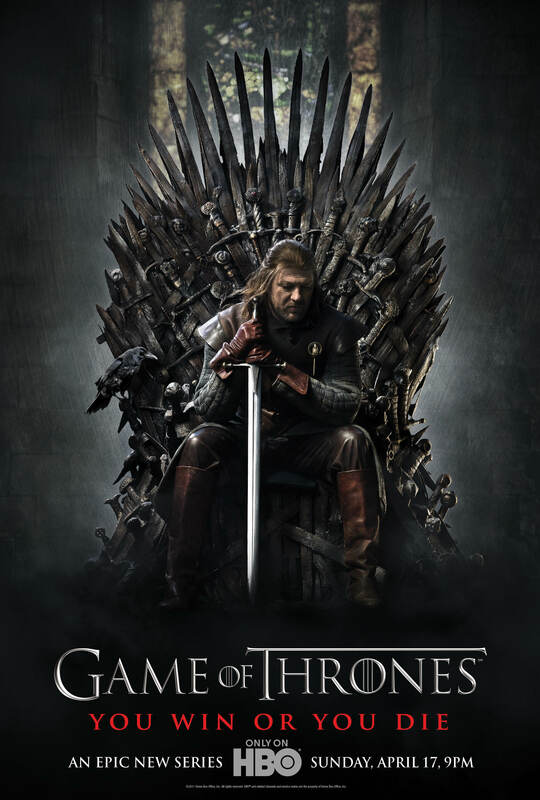 I know I’m way late to this party, but thanks to three free months of pay cable granted me gratis for being such a loyal FIOS customer, I recently started catching up with Game of Thrones, the hour-long HBO fantasy series, the first few seasons of which are available for download on premium pay-per-view. I never considered myself a fantasy fiction fan before. Maybe it was all the lewd illustration art featuring barely concealed buxom beauties suggestively brandishing heavy swords and surrounded by leering dragons. I was fool enough to believe this geekish world of Dungeons and Dragons was strictly for the enjoyment of horny teenage gamers.